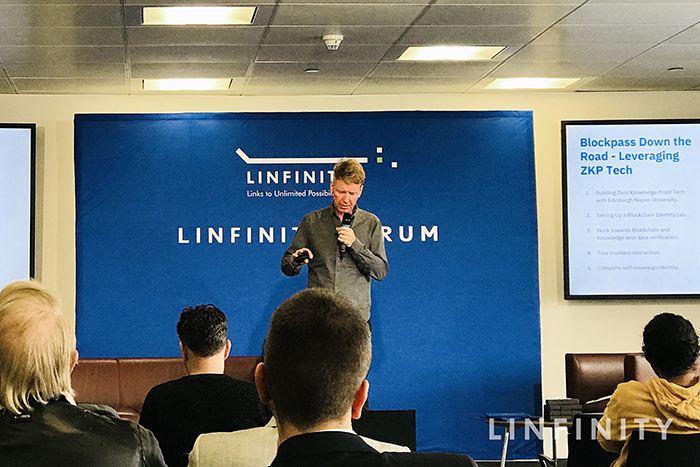 linfinity forum Archives - I am a thinker, strategist, marketer, leader, innovator, visionary, opportunist, networker and the go-person for your business. The one-day forum serves as a platform for key C-suite level business decision makers within various industries, such as the banking and finance sector, cybersecurity and blockchain technology to exchange industry advancements between Asia and Europe. According to recent analysis of industry data from digital freight forwarder Zencargo, supply chain inefficiencies and miscommunication are costing UK businesses over £1.5bn in lost productivity. “The commercialization of blockchain technology is still in budding stage, and it needs to learn from the past for its better integration with traditional economy. United Kingdom was the first country to industrialize in 18th century, and we believe we are in the right place today, to learn, to share and to cooperate,” added Anndy. 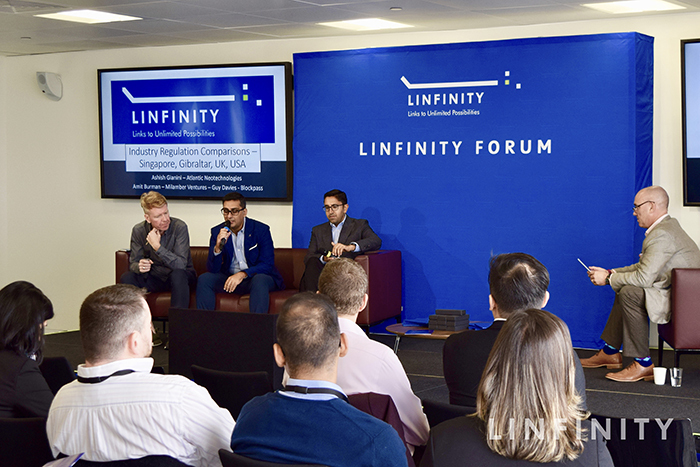 The Linfinity Forum 2018 also featured a panel of notable speakers from Europe, including Nicole Anderson, CEO and Co-founder of FINTECH Circle Innovate and Head of the UK Women’s Fintech Association, Ashish Gianini, Business Director at Atlantic Neotechnologies, Andrew Adcock, Chief Marketing Officer of Crowd for Angels and Rodney Prescott, Senior Manager of PwC. 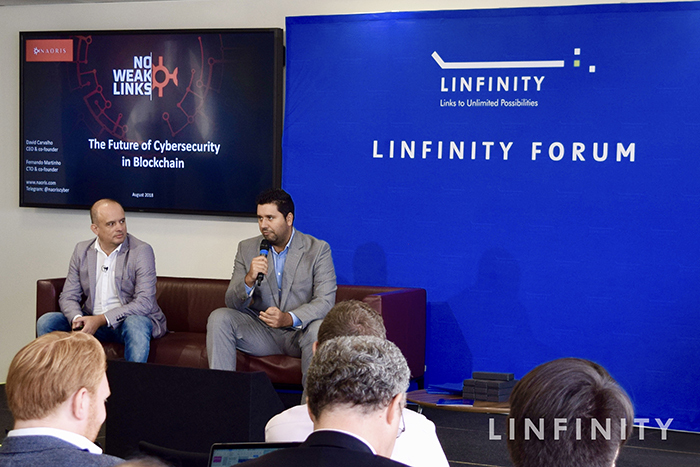 Mr. Fernando Martinho, Co-founder of Naoris and Mr. David Carvalho, CEO of Naoris shared their views on the future of cybersecurity in blockchain. Technology has brought about significant changes to the physical supply chain with improvements in logistical efficiencies at ports with paperless customs clearance processes and automation of trade facilitation programs. However, the same cannot be said with supply chain finance, where paper processes continue to dominate, and adoption of automation processes is relatively slow. 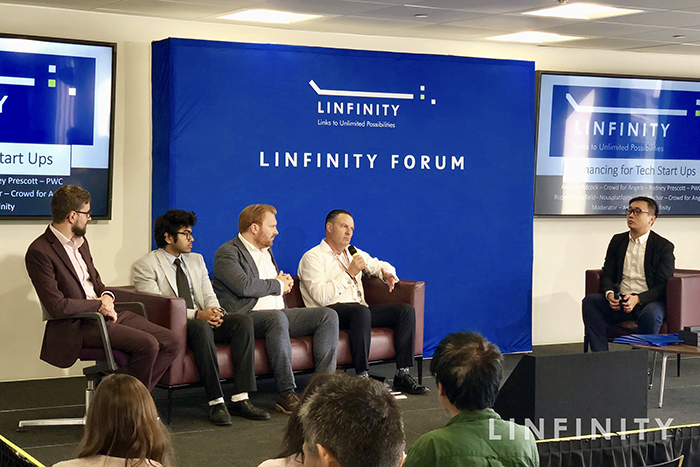 “We welcome a conversation with founders of path breaking applications in Web 3.0 with the aim to bridge the gap between disruptive technologies and traditional finance,” said Ashish Gianani, Business Director of Atlantic Neotechnologies, in his sharing on Gibraltar’s pioneering regulations. 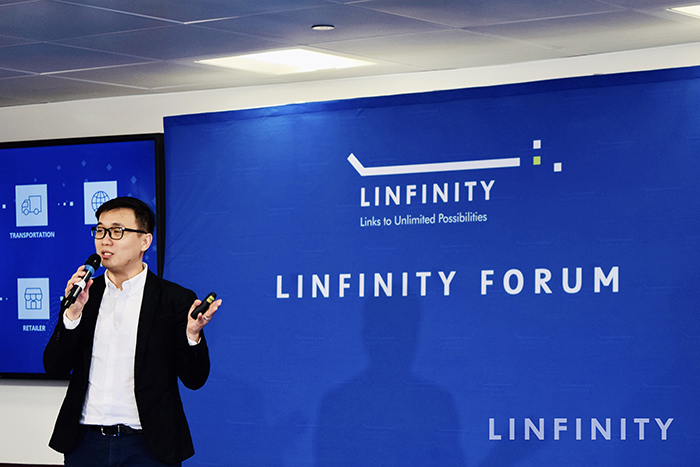 With the aim of enhancing the efficiency, speed and transparency of Bank Payment Obligation (BPO) and other digital trade settlements, blockchain and Linfinity plays a pivotal role in improving the protection, management, security and traceability by aggregating the processes of the total supply chain network on a single blockchain register. 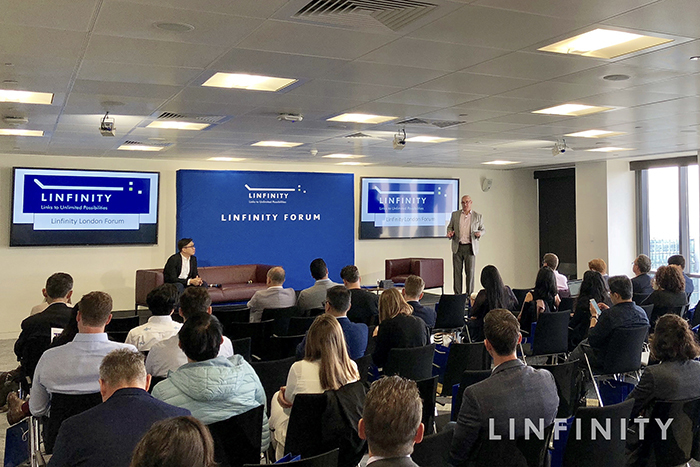 At the Linfinity Forum 2018, Linfinity achieved cooperation intentions with several local companies to establish working partnerships on their impending entrance into the UK market to support supply chain finance and cross-border supply chain trade movements. 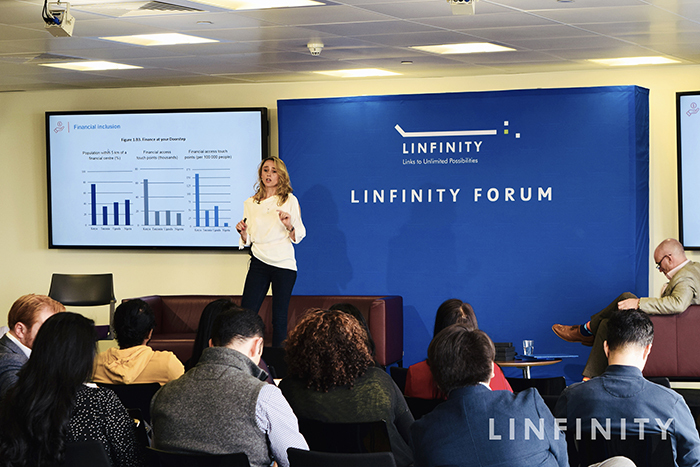 Nicole Anderson, Managing Partner of Redsand Partners LTD, was giving a keynote speech on the blockchain for social good, focusing on the emerging fintech industry in Africa and Asia. Thomas Leiritz, CTO of Blockpass, shared his insights on how individuals control over their data and eliminate the painful process.